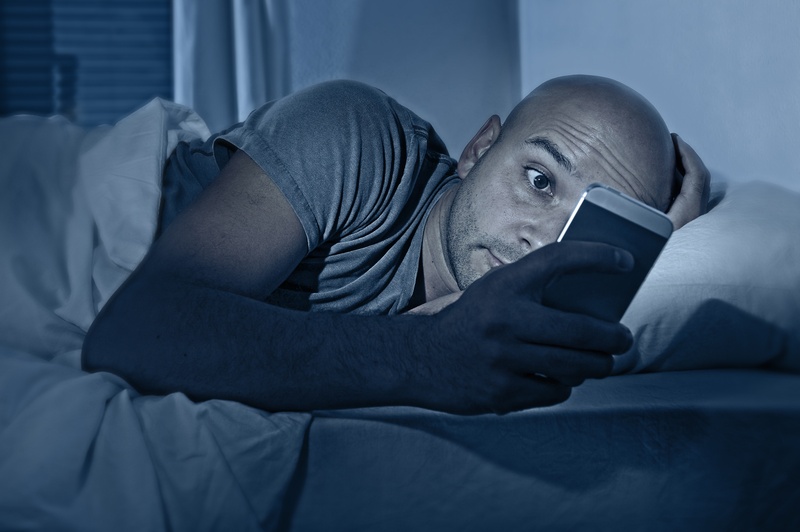 Our mobile phones, tablets, laptops and other electronic devices have turned out to be such vital accessory of our every day activities that it's becoming difficult to put them down even when we go to sleep. Having your phone on your bedside table is something we do everyday, but what most people don't realize is that it affects your rest in more ways than you understand. Whether you're surfing the web, playing a computer game, or using your phone to wake you up, you're inadvertently keeping yourself from having a peaceful night. Below are some of the facts on how technology is affecting your sleep. 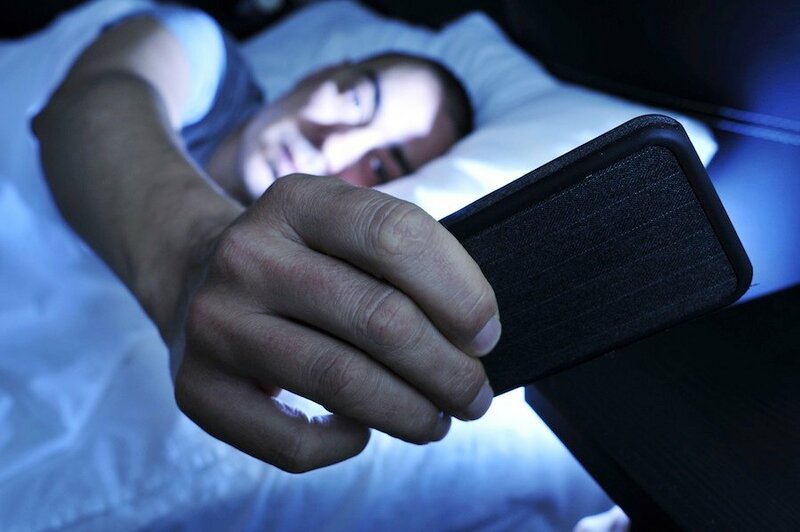 A majority of Americans aren't getting enough sleep at night due to staying up late and working or playing with electronic devices, according to a National Sleep Foundation survey. For many people, that's the only time period they allow themselves to catch up with email. Others stay up late to play video games and surf the net, but the effects of being exposed to technology before bed can keep you from getting a good night's sleep.